You may have heard that the world's tallest Ferris wheel is found in Singapore, the Singapore Flyer, which was completed in 2008. If not then you know now. 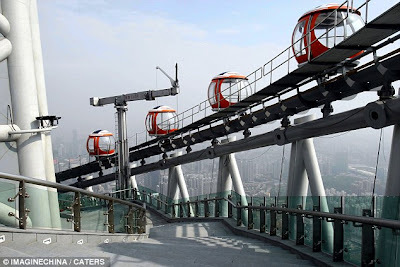 Each of its capsules hold up to 28 passengers. You can also get a butler service dining in a capsule for $1000. 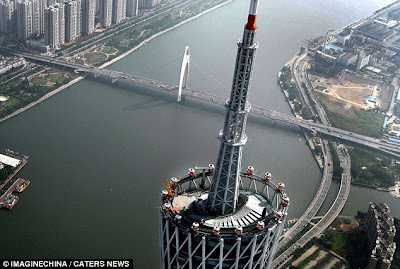 Enough about Singapore, the newest attraction to the Ferris wheel world is China's Guangzhou TV Tower Ferris wheel which opened in August of last year. As you may notice its notyour typical Ferris wheel and has smaller capsules. 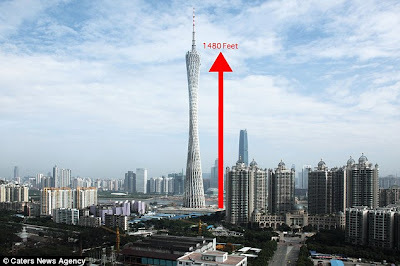 Las Vegas, Caesar's Entertainment, announced plans to build the tallest Ferris wheel, even taller than that of Singapore. WOW! i'd love to try that ride!!! swera and toomzie: I would (too)!